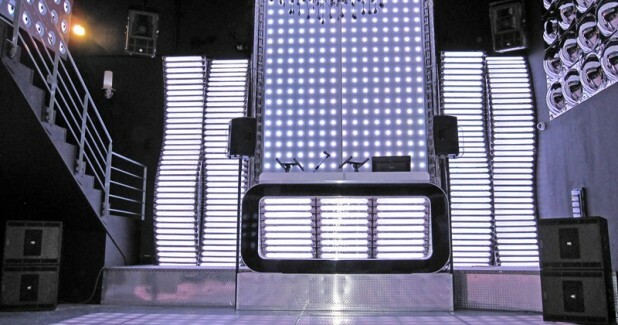 KV2 Audio products continue to be the first choice for venues wanting the highest possible sonic quality. 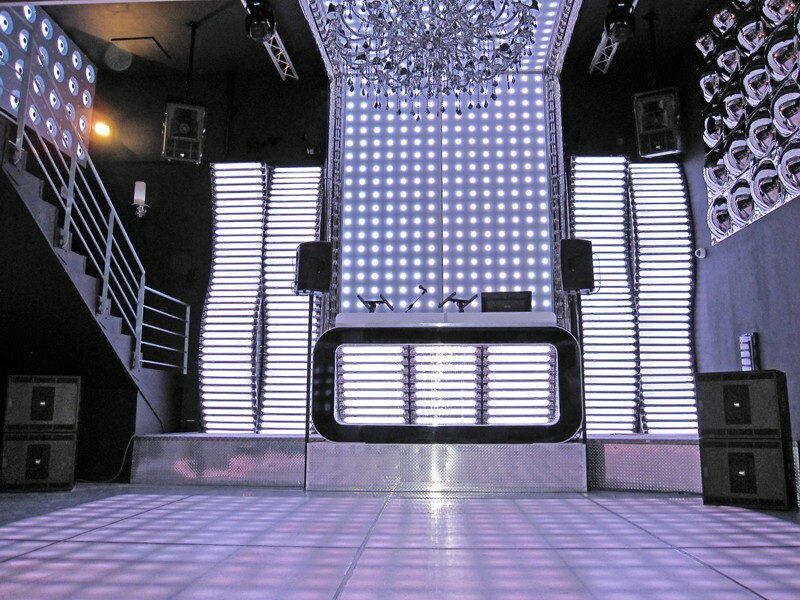 The Start Up Club in Anderlues, Belgium is the latest in a long line of prestigious venues relying upon KV2 to enhance the experience of its customers. The venue, boasting a sleek and stylish aesthetic, required an audio upgrade to bring the sound system up to the same exceptional standard as the furnishings and its lighting. The task of finding a solution fell to Kick Music’s Marco Pesetti and he believed that KV2 Audio’s ES System was the perfect solution. KV2 Audio’s ES System has been installed in venues ranging from night clubs to theatres, churches and schools. It is also being an incredibly versatile hire option due to its impressive size to output ratio.